Blind Film Critic Reviews Are Back! The Blind Film Critic movie reviews are back! After a long hiatus, Tommy Edison has returned to the “Blind Film Critic” series to review the latest theatrical film releases coming this summer. Each week, Tommy will review a new movie from his point of view based on the story, performances, and soundtrack. Watch the newest movie reviews by subscribing to the Blind Film Critic channel and turning on ’email notifications’ to be alerted as soon as new video is published. Follow Tommy on Facebook, Twitter, Instagram, and Tumblr to stay up-to-date on the latest news and videos. 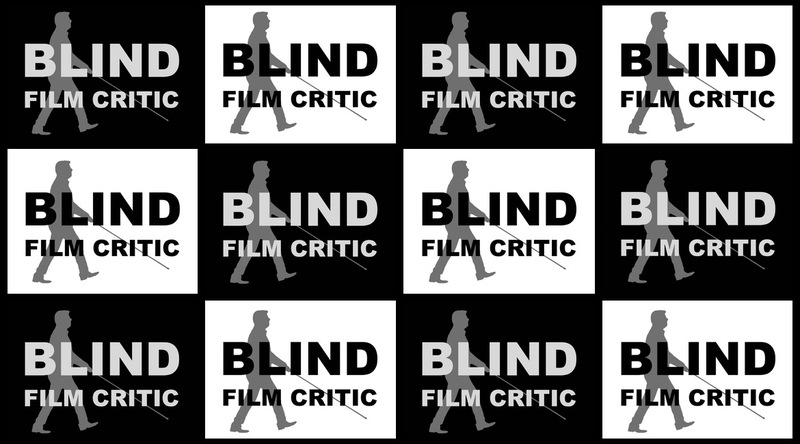 Watch the new “Blind Film Critic” trailer below. Watch some of the most popular reviews below.